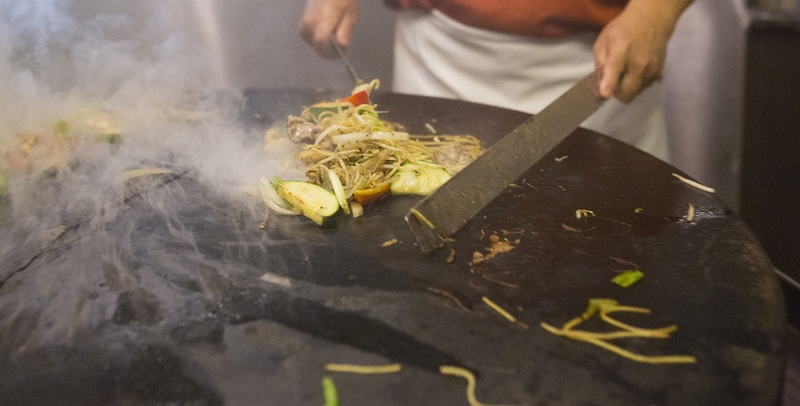 The owner of Ming Dynasty, John Ho, comes from a long legacy of chefs. He is the 7th generation of chefs in his family. John started his culinary career at the age of 15, training under the tutelage of his father. For 3 years, John trained tirelessly with no breaks and no days off. “I am truly grateful to my father for teaching me to have a strong work ethic and to never give up. His tough lessons in the kitchen made me who I am today.” John says. In 1980, John and his wife, Jenny, immigrated to America with nothing but $200 and a suitcase of clothes. He found work at his uncle’s establishment, Golden China. 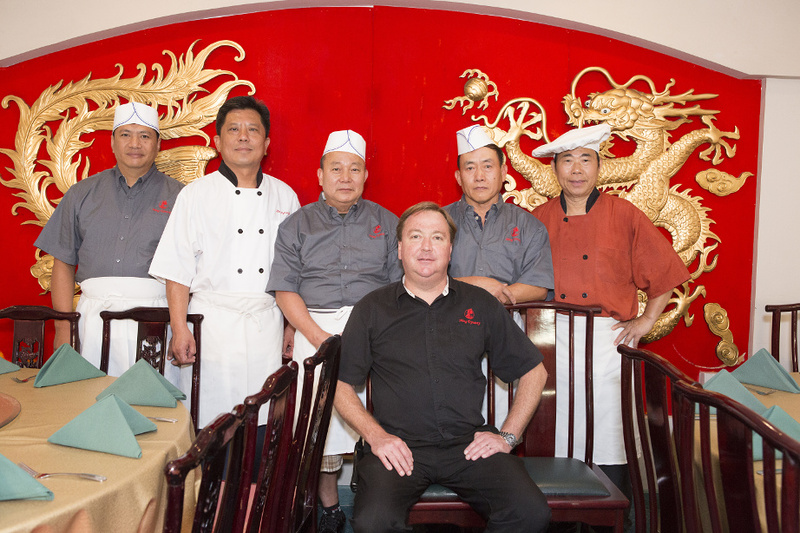 But with the strong determination to create a home for his young family and to help bring Chinese cuisine to America, John started a partnership and opened China Castle just 2 years later. After experiencing much success with his first business, John decided to finally venture on his own. 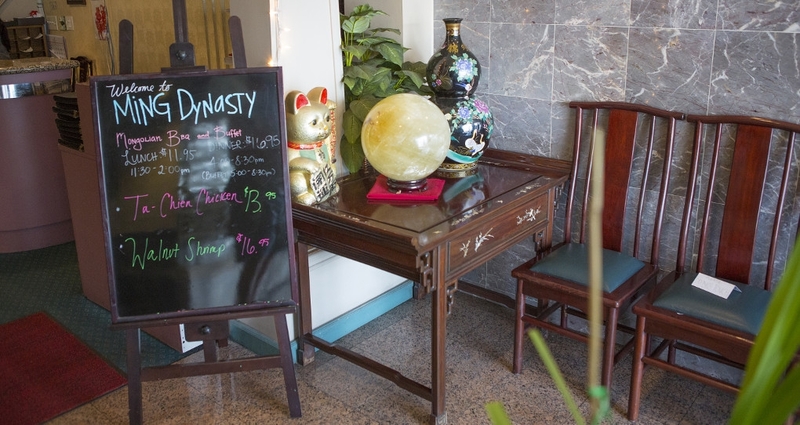 In 1987, John and Jenny opened Ming Dynasty in Goleta – in the same location that is still open today. At the time, Goleta was little more than a swamp land with nothing around except for Kmart. 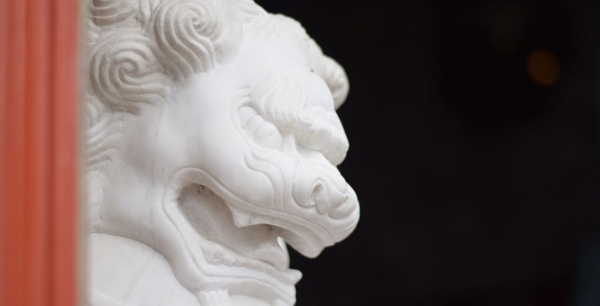 As Goleta has grown and thrived over the last few decades, Ming Dynasty has always remained a landmark in the goodland for authentic Chinese – Hunan, Szechuan, and Mandarin cuisine. Because our chefs are native to mainland China and Taiwan, we are able to bring you the true flavors of Chinese cuisine. 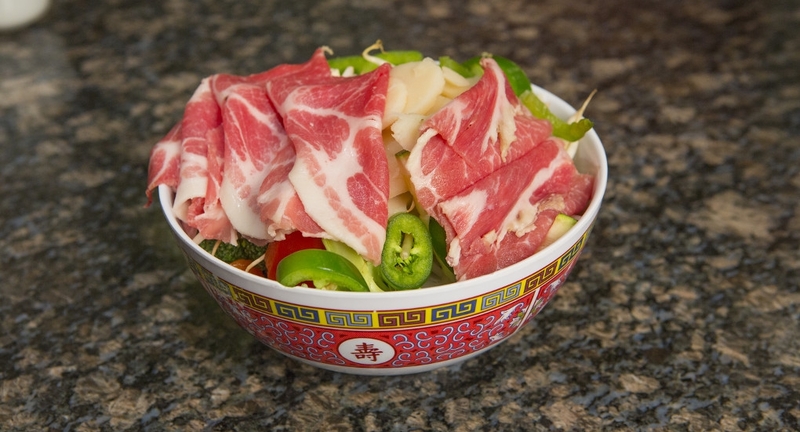 We invite you to join our family to experience our “Secret Chinese Menu” – a menu rooted deeply in authentic dishes you’d find in the Hunan and Szechuan provinces of China. Come relax, enjoy, and share a meal – the only true way to spend time with family.